I saw a topic on Ravelry this week for planning knitting goals for 2012. 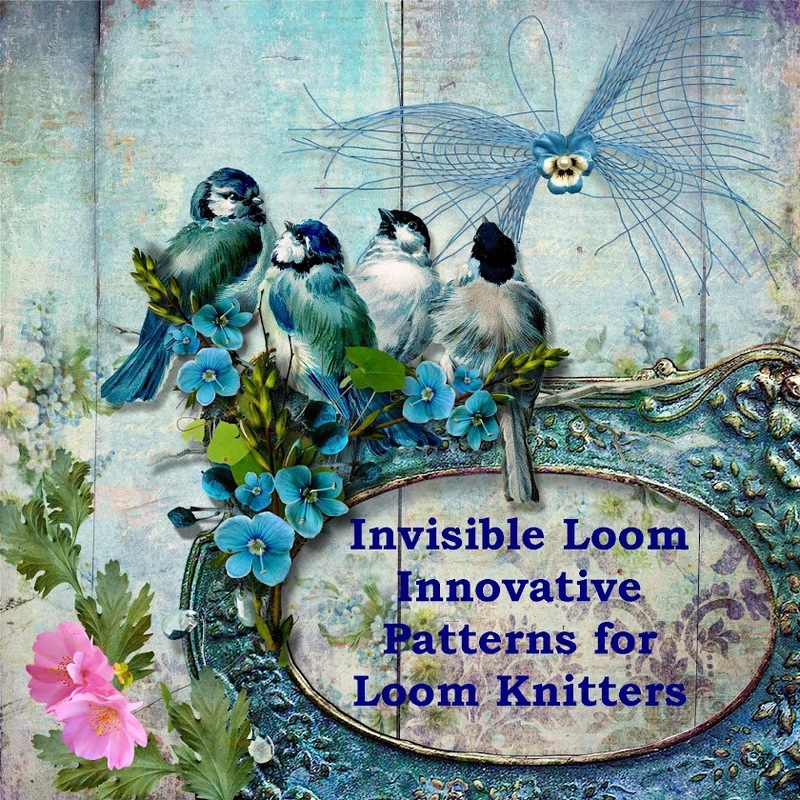 Instead, I've taken stock of 2011, which was a pretty busy loom year for me. April was a very special month, with the publication of Jane's Shawl for the Loom, and with the help of my friend Helen Jacobs-Grant, Jane's Shawl for Needles, both designed from photos of a shawl in the Jane Eyre movie, and seen in the photo at the top of this post. and later this week, the Travel by Rail Shawl. I'm happy to say that 8 of these patterns were free, and I hope you have enjoyed all the patterns as much as I have enjoyed sharing them with you. Check back this week for the last pattern of 2011, "The Travel by Rail Shawl," seen in the second photo. I'm looking through your patterns to figure out which is my favourite, and I really can't choose! Well done for a fantastic year!